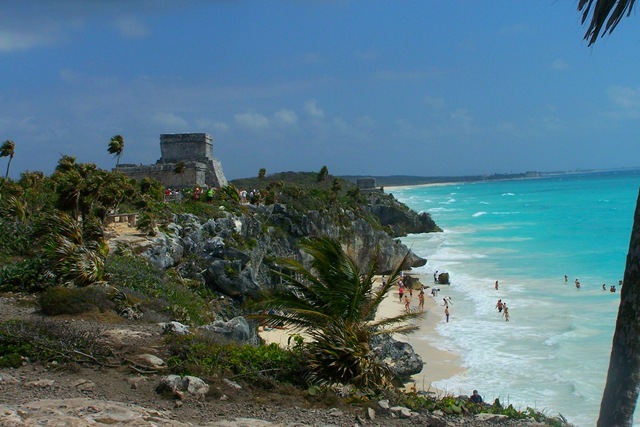 Posted 8:07 by Yucatan Holidays & filed under Featured Articles. 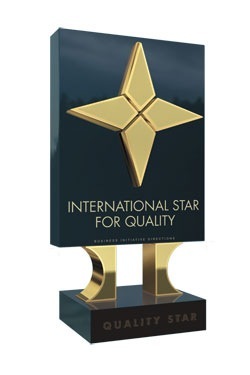 Yucatan Holidays Receives a Second Prestigious International Star Award for Quality (ISAQ) from Business Initiative Directions (BID). 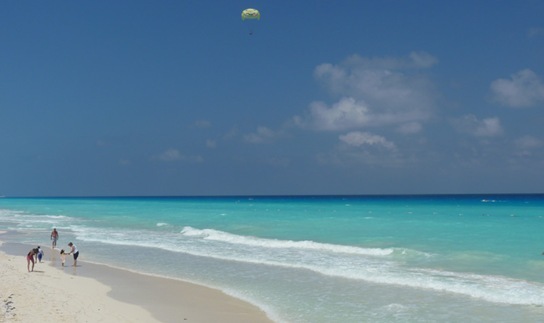 Posted 15:18 by Yucatan Holidays & filed under Press Releases.